After a pretty cushty winter up until this point, we can’t really complain about the absolutely baltic conditions we’ve got going on now, can we? Yes, of course we can, because we’re Brits and that’s what we do. Anyway, let’s get on with it, throw on an extra layer or two, tuck your ears into a thick knitted beanie and chuck on a scarf – or two if you’re really going off on one – we’ve all got a thing to do. 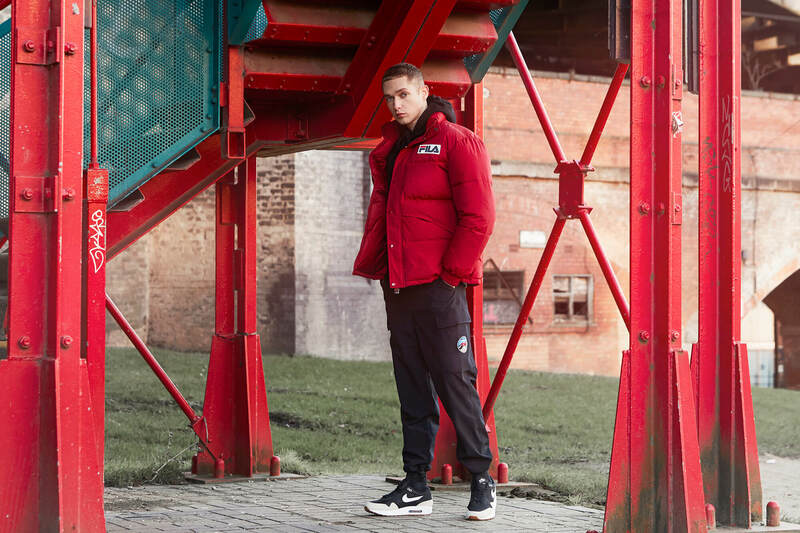 To help you out through the winter freeze, we’ve rounded up some of our top gear that you need to get your hands on and how to wear it. You’re welcome. One thing to remember this winter; layers are key. 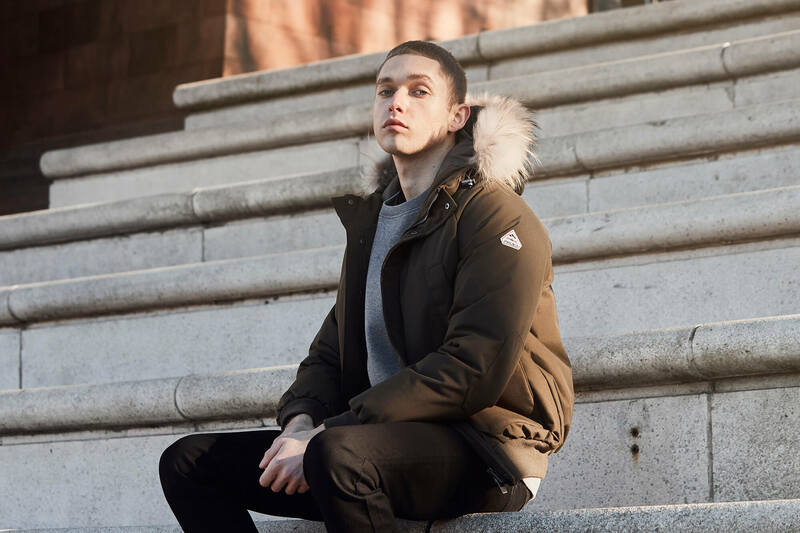 Get your hands on a padded jacket to throw on over the top of a hoodie (or two) and stay warm – because you’re going to need it. 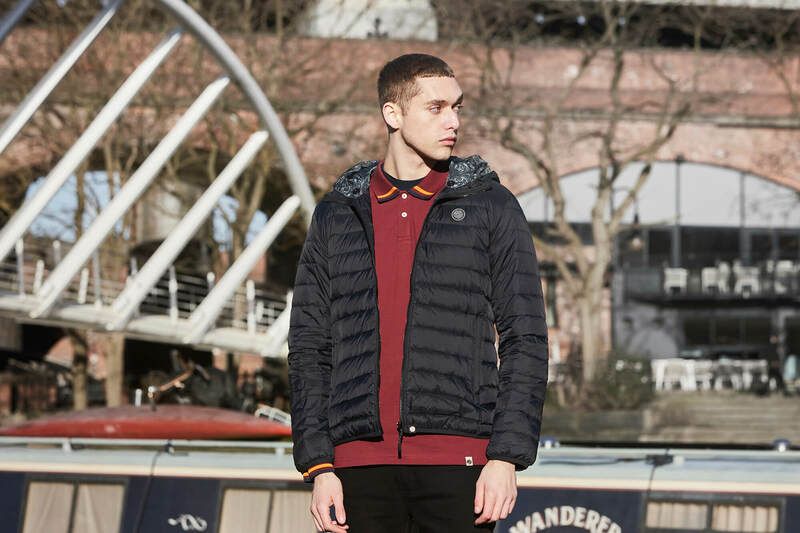 Pretty Green have always been one of your favourites and this winter there’s no exception. We don’t blame you though, their latest gear that’s breaking through our doors are must-haves! Heading out on the town, this is the look for you. Adapted to extreme temperatures and alpine conditions but remade for the city lad, everyone can nail the padded jacket. Barbour International know how to do winter right, as they produce all the top quality gear you all need to fight the freeze. 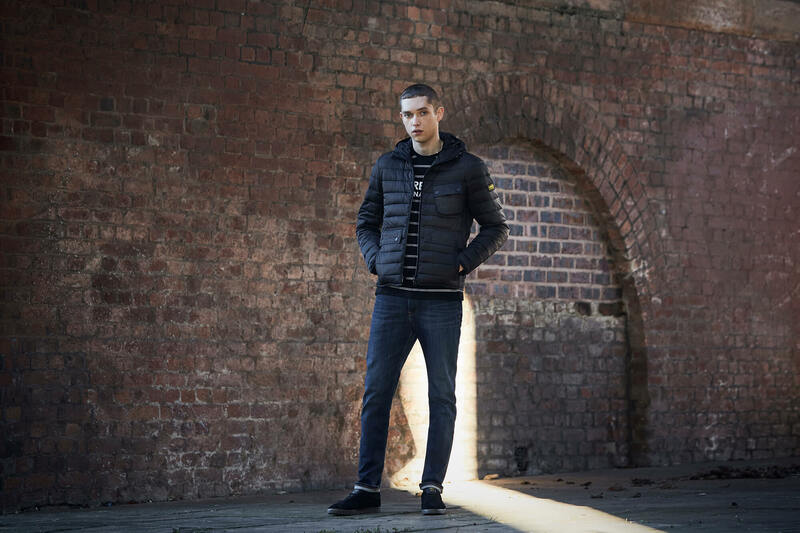 Whether your main focus is to keep warm or look good, the parka ticks all the boxes. This Mistral fur lined jacket is down filled to ensure you don’t feel the cold – wherever you are. Get ready to take on the latest Beast from the East with our range of quality winter gear.